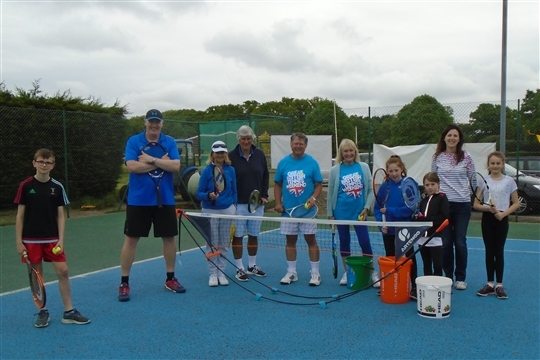 Alfold Tennis Club is a friendly and thriving tennis club with over 100 members. The Club is affiliated with the Lawn Tennis Association (LTA). Every year we hold a Wimbledon Ballot which eligible members can enter for the possibility of obtaining tickets to the Wimbledon Championships. 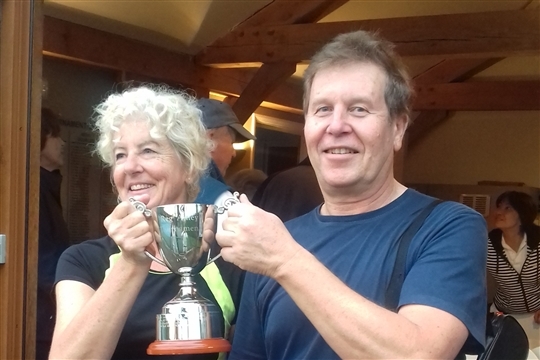 Our club is also affiliated with the Alfold Sports Council and Social Club (ASCSC), a multi-sports activity and social club serving the communities of Alfold, Dunsfold and Cranleigh in Surrey and also Loxwood in West Sussex. We have regular practice sessions on our two hard courts, both of which have floodlights for evening play. Our membership is wide ranging with players of all abilities and ages being welcome. Coaching is available from our professional tennis coach - please see Coaching tab for more information. Alfold Tennis Club has its own new clubroom and next door there is a bar which all Tennis Club members are welcome to use. A variety of social events are held each year by the various sports clubs (Tennis, Football, Cricket and Stoolball).